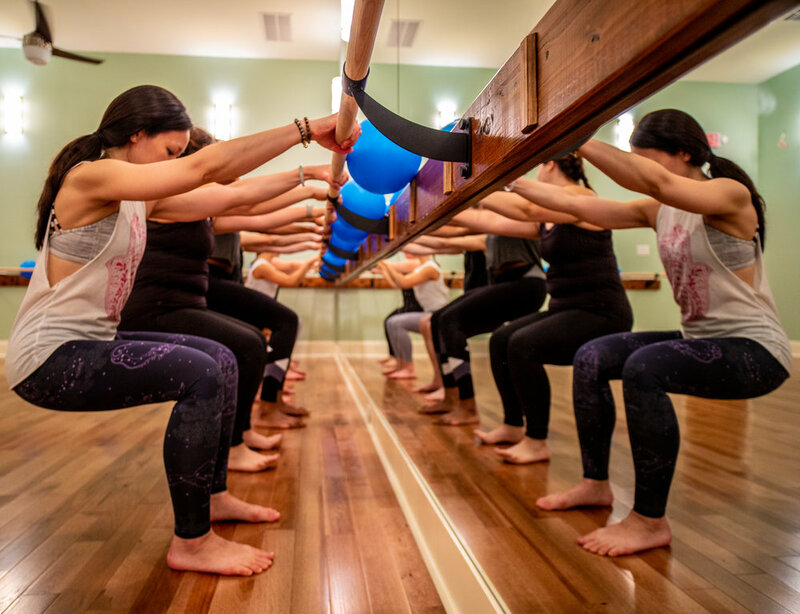 Lumos Yoga & Barre is a new fitness studio in the Fairmount neighborhood of Philadelphia. At Lumos, it's our mission to create a welcoming environment that encourages every client to focus on well-being, and leave feeling empowered, luminous, and supported in their fitness goals - whether they've spent an hour at the barre or deepened their yoga practice in one of our unheated power vinyasa classes. We value inclusivity, and our excellent staff of fitness pros is reflective and representative of the diversity of our city. Come as you are, and cultivate your inner light. Check out our Studio Policies page for info on what you need for each class!